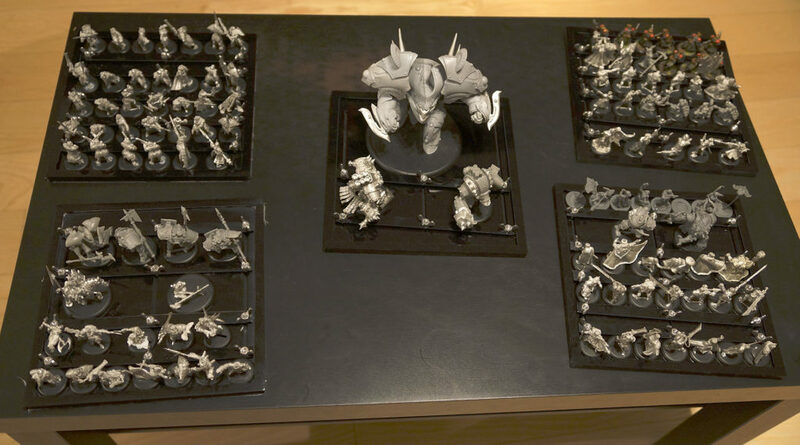 For large battles and multiple armies, the Overlord has the capacity to deliver high model counts to tabletop battlefields. 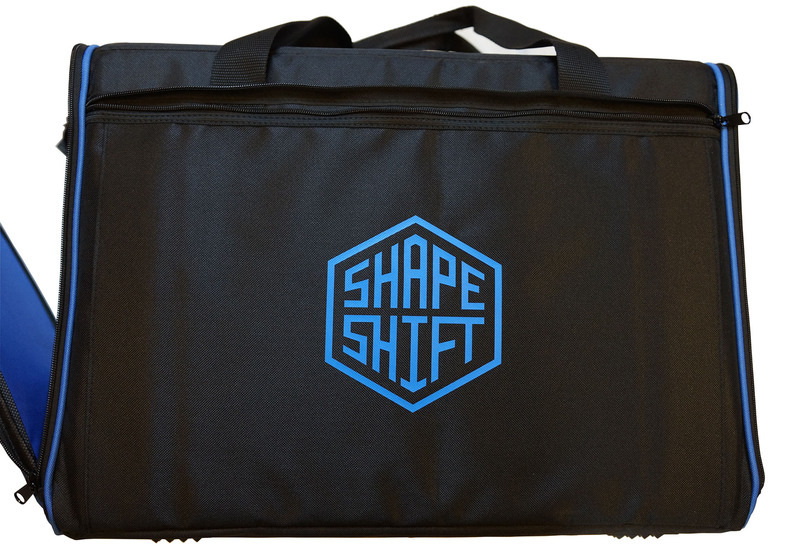 Exploit the massive range of possibilities offered by the ShapeShift system with the Overlord bag. 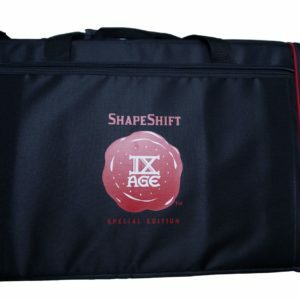 Carry whatever troops you please using the Overlord’s mighty capacity and use the large front pocket for all your gaming accessories. The Overlord is almost 2,5 times bigger than the Trailblazer case: 50 cm long, 40 cm tall and 25 cm wide. That translates to about 20”x 15”x 10” in inches. 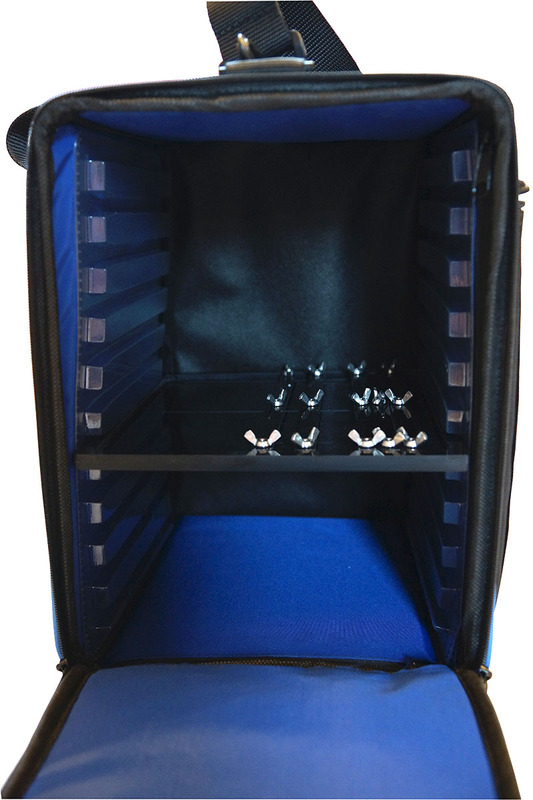 The internal space is divided into two chambers, each equipped with 10 slots for ShapeShift trays. The dividing wall between the chambers can be removed and placed back in, depending on your needs. 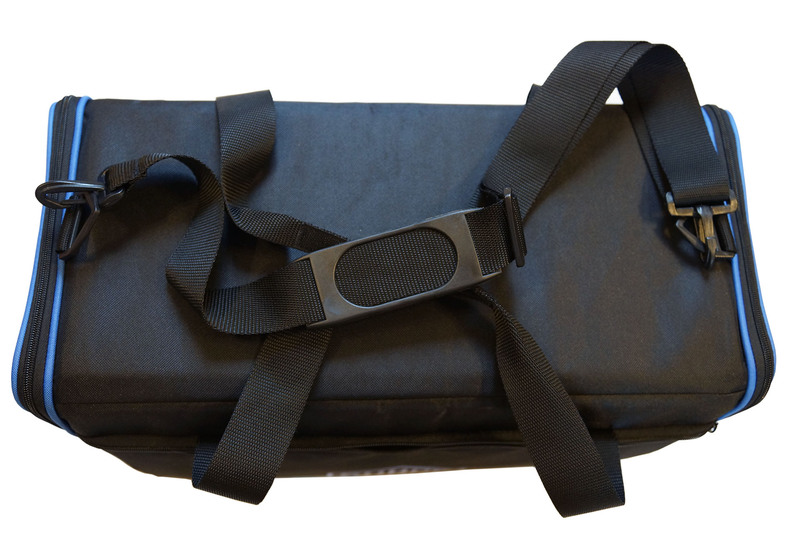 This bag is made of durable, thick material that’s waterproof. 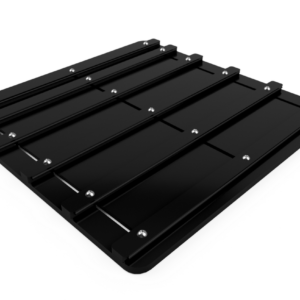 Its walls are reinforced with chambered polycarbonate and foam for shock absorption. 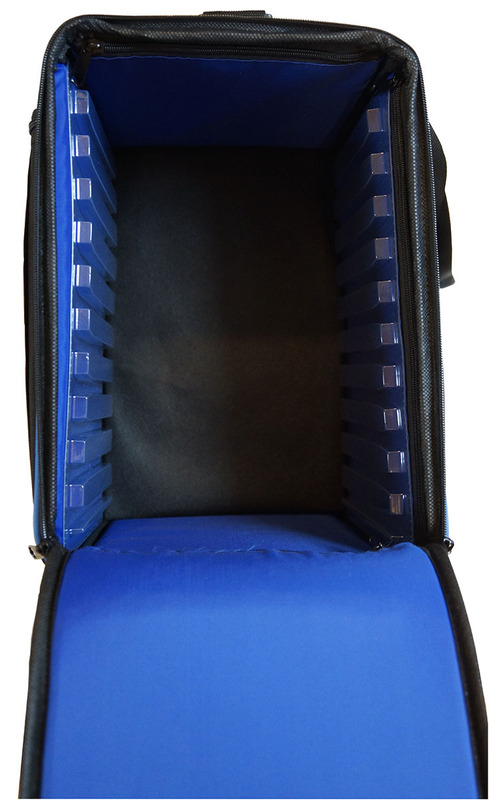 A zip lock pocket runs along the entire length of the bag, and you can carry it by the handle or use the adjustable strap. 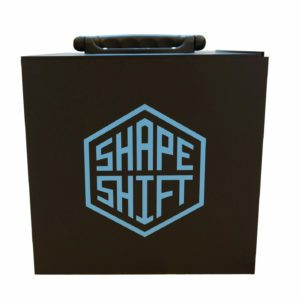 The ShapeShift logo is made of foil, hot pressed into the material. 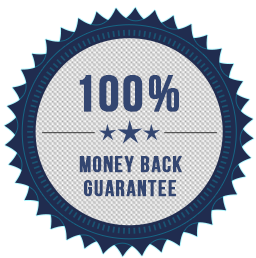 All your purchases in our store are 100% risk free – you can return items you’re not happy with within 14 days and we’ll refund your money. If you’re not satisfied, you’ll get your money back. See our Terms and Conditions for details. 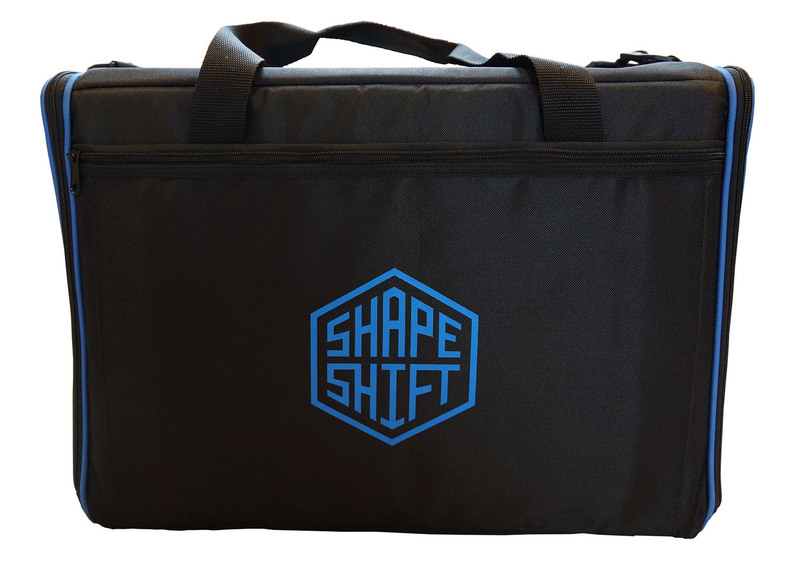 WARNING: Don’t forget to order ShapeShift trays along with your bag if you don’t have any! 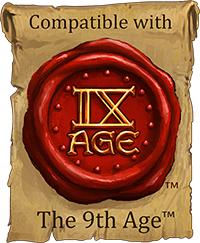 Phobos Foundry is proud to support the cause of the 9th Age. 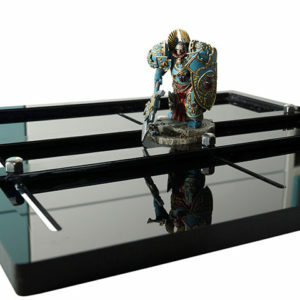 Due to its size and awesome versatility, the Overlord is an excellent choice for 9th Age generals. Do you need to know more about how our products work before making a choice? Check out the bounty of info and reviews on our homepage.